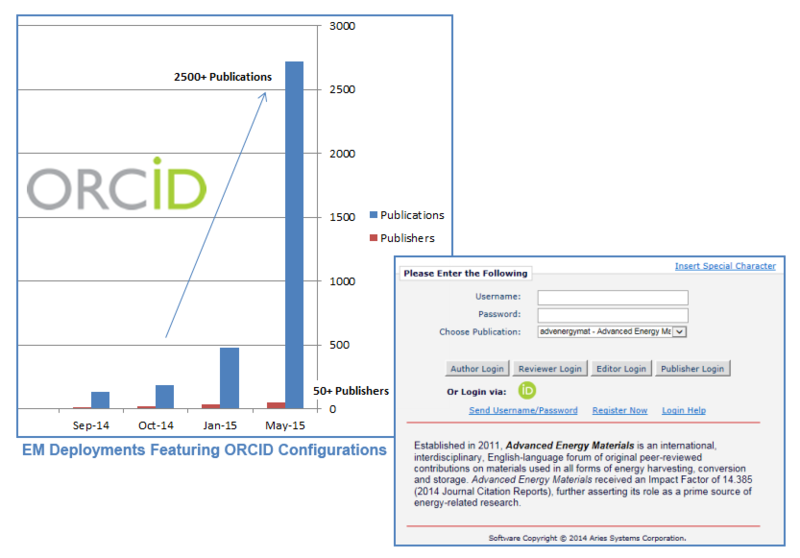 With a well-publicized goal of reaching 3 million registered ORCID users by year’s end, these metrics out of EM alone are a positive indicator to the community that ORCID uptake is on the rise. 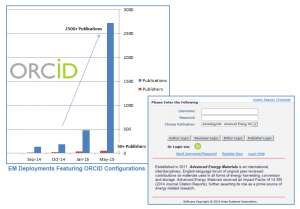 Are you planning to integrate ORCID by the end of calendar year 2015? Why or why not?